Are you worried that your child is using the Snapchat app more than they should? Do you want to keep a track on their Snapchat activity and find out what they keep doing all day along the app? If your answer is yes then you must have thought of ways to perform a Snapchat password hack on your child's device. Snapchat is inarguably one of the most celebrated social media apps of our time. There's no reason for anyone to stay away from this app. Kids, adults, and even aged people are making full use of this app, occupied in the joy of sharing pictures, videos, and text messages to their friends on the app itself. As the app became popular imminently, users, especially parents and guardians, got concerned about their child's safety on the app. With cyber crime incidents on the rise and reports of cyberbullying making rounds every now and then, parents were compelled to look for ways to somehow get access to their child's Snapchat account. We are assuming you have come here after conducting a detailed research on the web, trying out all the bogus online hacking tools and websites claiming to carry out the Snapchat hack process. If, by now, you have become low-spirited and disappointed with the results you've come across then we'd suggest you not to worry as Snapchat password hack is very much doable. While the phrase itself 'Snapchat password hack' may indicate some task deemed to be unachievable, we assure you it still can be done given you make use of the right kind of tools. 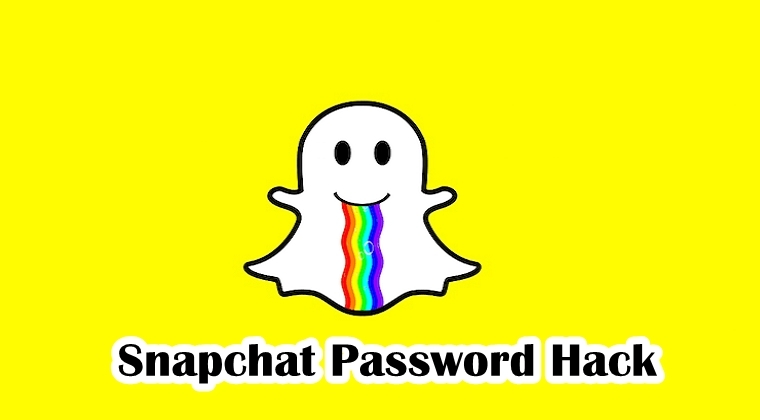 Snapchat password hack is achievable with the right kind of monitoring tools. One such example has to be Mobistealth which is an ultimate monitoring solution for your devices. Having Mobistealth installed and downloaded on your child's device, you can remotely monitor all their cell phone or PC activity from anywhere at any time. Once this monitoring tool is installed on your child's device, all the information gets logged (including all the pictures, videos, and text messages shared on the Snapchat app with their friends/followers) and then sent to your Mobistealth online account. From the same account, you can keep an eye on your child's activity, especially Snapchat activity. While this method does not directly imply you're hacking someone's Snapchat password but still it works in your best favor. With the help of Mobistealth, you can stealthily look upon your child's Snapchat activity all day long, whenever you want. All you need to do is, head over to the Mobistealth website, download and install the app/software depending on your child's device (cellphone or computer) and then track all their device's activity on your online account.